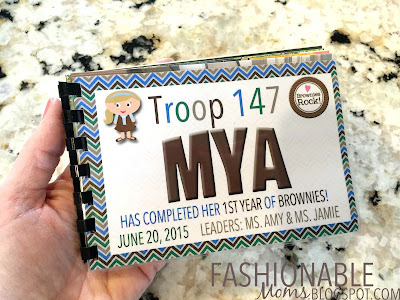 I wanted to share an idea that I did last year for my Brownie troop. This would also be great for sports teams, dance, student gift from teacher, etc.!! I made each girl a custom 4x6" photo book with pictures from the year. 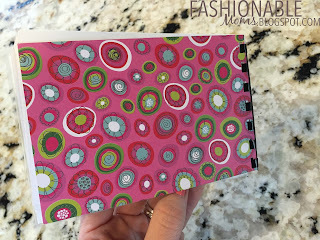 In this post, I will give some tips and ideas on how you can make a booklet like this (I will save the step-by-step of how to use a comb binding machine for another post!). 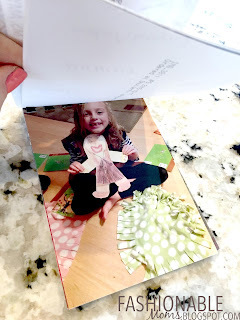 OR -Instead of a binding machine, you could punch holes and use ribbon instead! 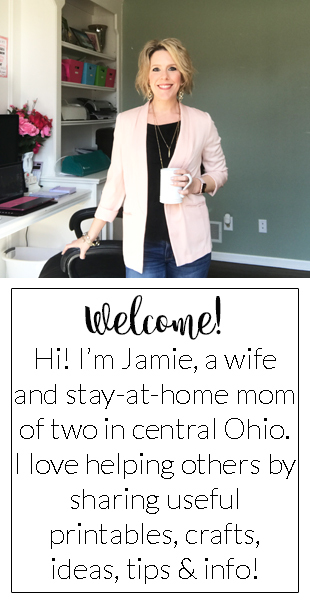 I'm considering offering these kinds of booklets and/or booklet covers in my Etsy shop..... message me if you're interested! My Mom (a retired teacher) bought my book-loving daughter one of these machines for her birthday last year. They are fabulous and we have used it many times for numerous crafts and books! It's so simple. 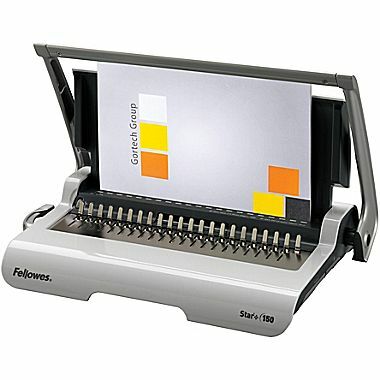 You just stack all the photos together and use the machine to punch a row of holes in the paper. Then you lay the comb binding spine through the prongs, pull the handle up to open the binding, insert the photos, and pull the handle down to close the binding! Since I used 4x6" photos, I cut the comb binding spines and was able to use one spine for two books. 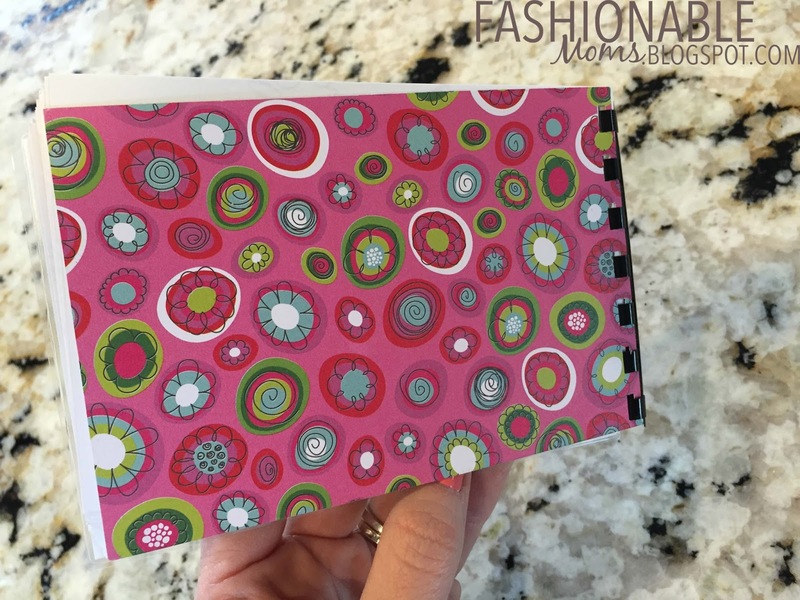 I chose colorful pieces of scrapbook paper for the back covers.